See Máire MacNeill, 'The Festival of Lughnasa' (pp. 221-25) for details of the festive assembly on 'Height Sunday' on Arderin. Arderin is the highest mountain in the Slieve Bloom area and the 479th highest in Ireland. 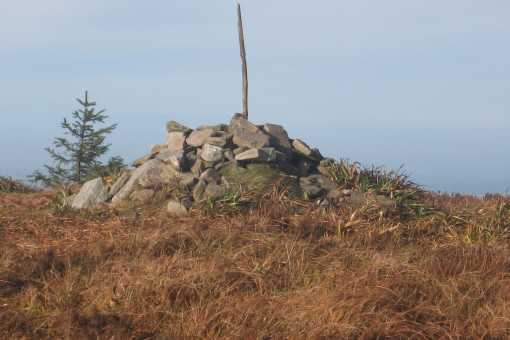 Arderin is the highest point in county Laois and also the highest in Offaly.